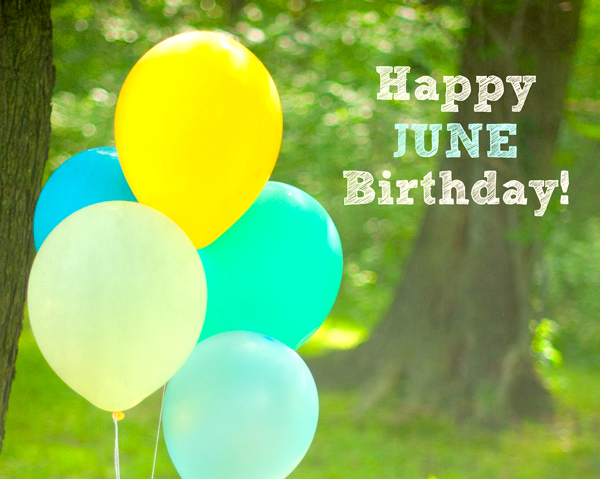 Happy June Birthday, Friend and Nurturer! Although popular, even to the extreme, those born during the month of June are most comfortable socializing at home, whether it’s their home or someone else’s cozy nook. 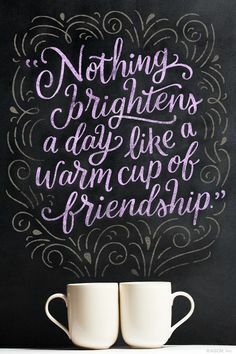 Most at ease with the close-knit circle of friends they grew up with, they treat their friends like family. Those born under the sign of the twins, Gemini, love to communicate. Talking on the phone, text messaging, emails, letter-writing…you name it, chances are Gemini loves it! You tend to have as many friends as ways to communicate with each. 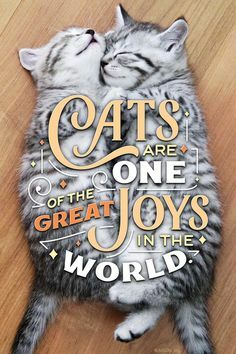 Not to mention, a wonderful way with words! For all you know, you were scribbling little masterpieces since before you could crawl. Short little notes, poetry, short stories, or the next great American novel, your mind is always buzzing with words to put down on paper. Those born in the sign of Cancer have a connection to the Moon, as their emotional well-being can be closely linked the Moon’s phases. Some may call you moody, but really, you’re simply going with the flow alongside the latest lunar state, whether it’s waxing or waning. Like the crab, the animal associated with Cancer, you have a tough exterior that protects and nurtures your softer, sensitive inner world. Nothing is more important to you than family, although who you consider your “family” may vary, for home is where your heart is. 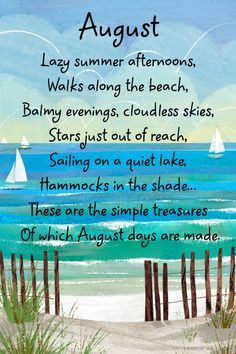 A bookkeeper of memories, you remember what matters most to yourself and others, filing it away in your heart to bring yourself some joy on days when you could use cheering up. 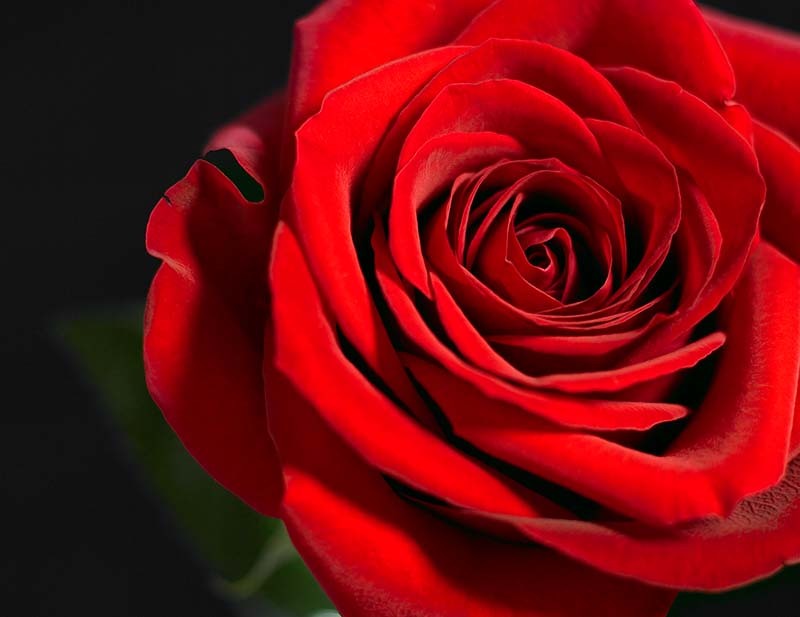 Your birth flower, the Rose, derives its name from the Latin rosa, which traced back further means “flower.” Rich with history, roses has been blossoming for millions of years. According the Roman legend, when Rodanthe turned away a great many suitors bent on marrying her, the goddess, Diana, turned Rodanthe into a rose and her overeager admirers into thorns. Flowering in a variety of colors, each carries its own meaning: red—“I love you”; white—spiritual love; yellow—joy and faithfulness; pink—“thank you”; to name a few. 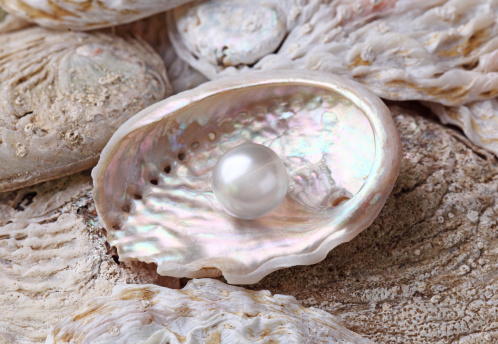 The pearl, your birthstone, is the oldest known gemstone, and has some of the richest history and folklore surrounding it. One cultural story tells that the pearl was born when a drop of rain from heaven fell into the oyster, becoming its heart. Pearls have been referred to as “teardrops of the moon,” and have been used in meditation and to assist in spiritual transformation. They are also known to relieve stress and even balance the solar plexus chakra. .
For more information on June birthdays, please click here. And to see a large selection of birthday ecards that range from funny to sweet, just visit bluemountain.com. We’ve got cards for everyone on your list, including talking cards that are perfect for those in the birthday spotlight this month!